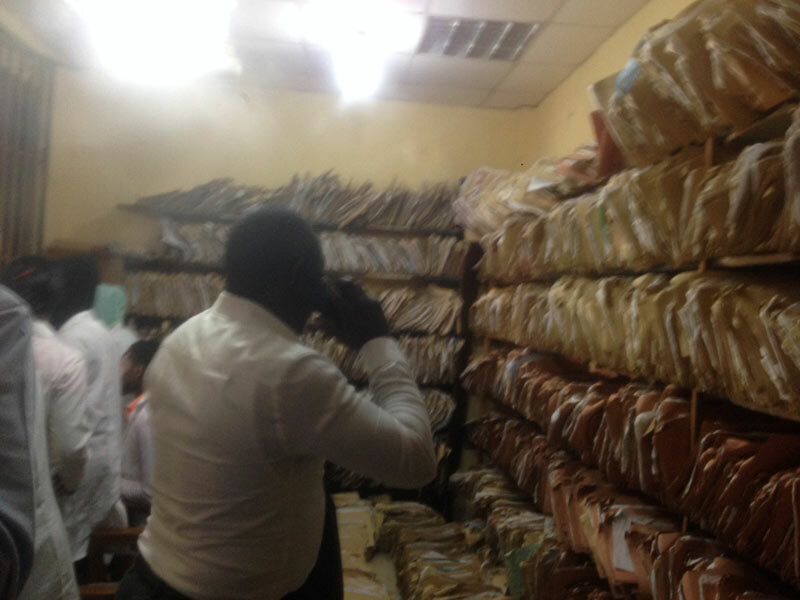 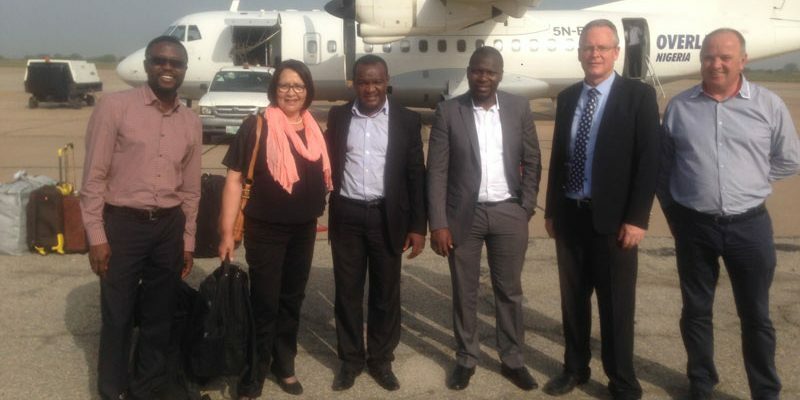 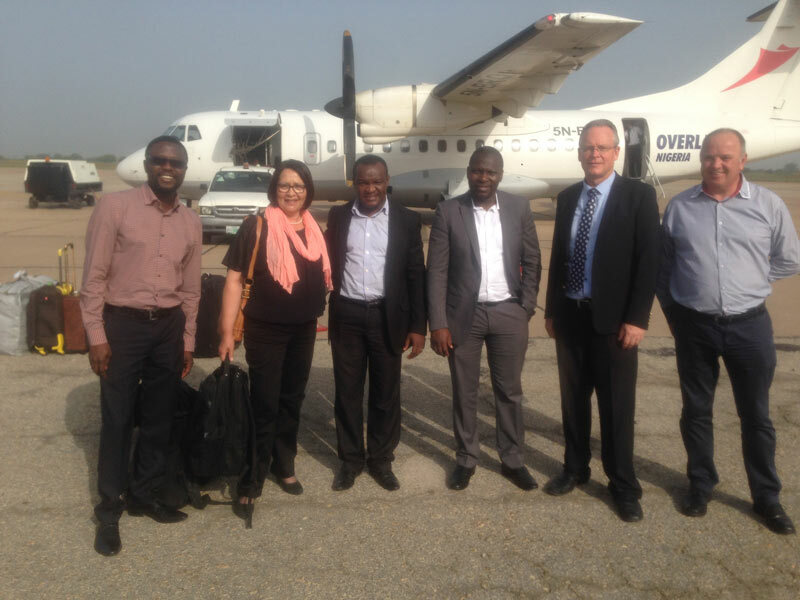 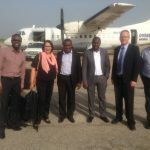 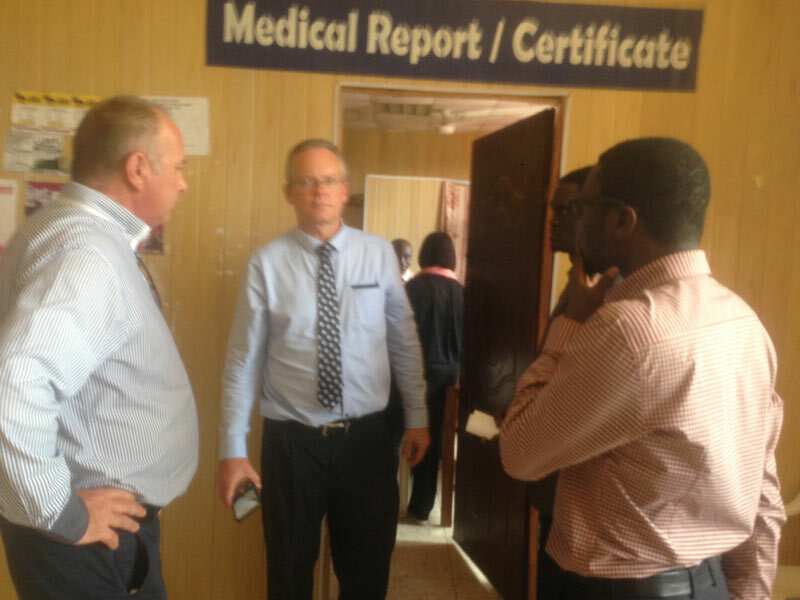 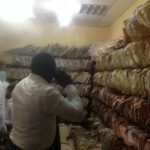 Recently, The R&D unit of Flobyt Sweden, partnered with the Federal Ministry of Health, Nigeria to conduct a research into the national health database for the country. 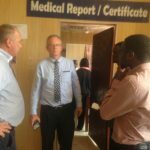 Flobyt Nigeria and its partner HST (South Africa) carried out this research using University of Ilorin Teaching Hospital and Lagos University Teaching Hospital (in-view). 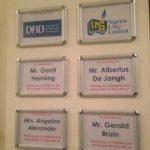 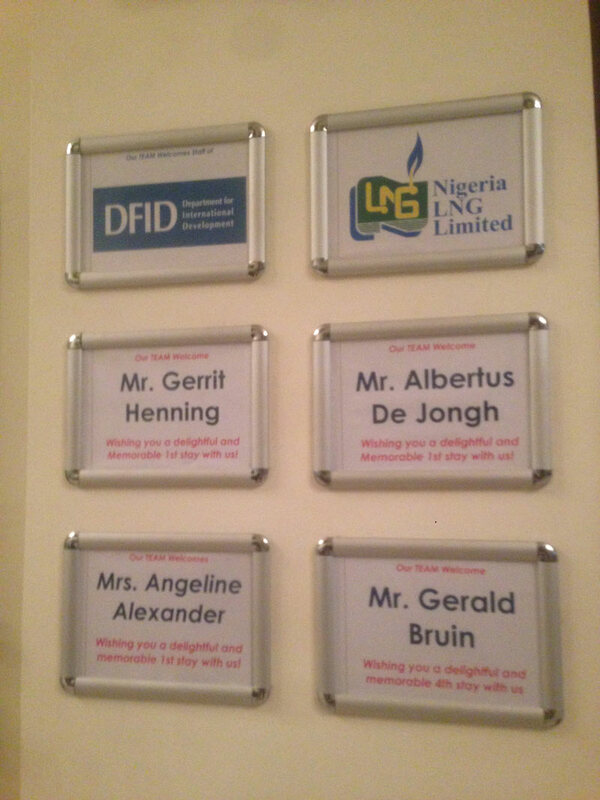 Cherts UK was represented by Akin Ande and they were part of the team.